global gathering place for innovation and technology. Since its start in 1967, CES has showcased an estimated 700,000 products. These include world-changing innovations such as the VCR (1970), the DVD (1996), digital radio (2000) and Blu-ray recording standards (released in 2002), as well as more recent technologies — consumer 3D printers, tablets, and 4K ultra HD television. CES has also driven the market growth in pioneering technologies such as autonomous cars and drones. Las Vegas Market has announced that the overall attendance surpassed last winter’s all-time high, with 13% gains in gift buyer attendance and 3% gains in interior designers, plus traf c increases from categories of strategic growth and from key U.S. regions – Midwest (6%), Southeast (9%) and Northeast (14%). 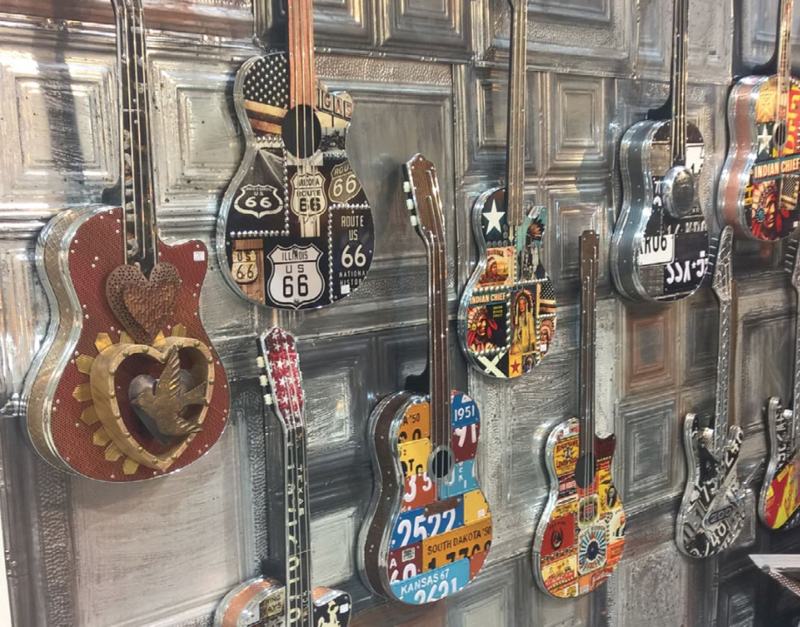 On the resource side, total brands and lines represented topped 4,000 for the rst time ever, solidifying Las Vegas Market’s position as the nation’s fastest growing gift market and the leading home furnishings destination in the western United States. In a world driven by mobile technology and multitasking, everyone from marketers to managers to teachers knows the trials and aggravations of getting anyone to pay attention. According to a 2015 Microsoft study, the average attention span for us ever-scattered humans is now shorter than a gold sh’s: eight seconds. Consultant and popular speaker, Paul Hellman works with leaders at global companies on how to excel in high-stakes communications when no one has time to pay attention. (Truth: people pretend to listen every day.) 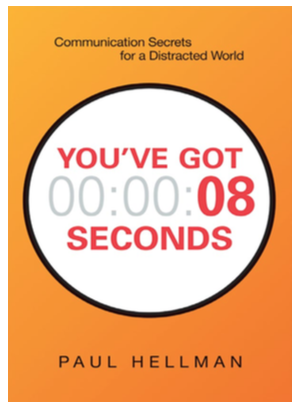 In YOU’VE GOT 8 SECONDS: Communication Secrets for a Distracted World, Paul shares his insights, formulas, and tricks for overcoming the universal challenge of getting heard, getting remembered, and getting results. “Sometimes all you get is a moment,” Paul stresses, “and these moments count.” He makes seizing those moments a snap – with just three key strategies, based on his 25-plus years of experience, supported by 100 fast, fun, actionable tactics. A bonus for skimmers who like to skip around: each tactic is self-contained and topped with a headline, so that readers can quickly grasp the point and jump into applying it.